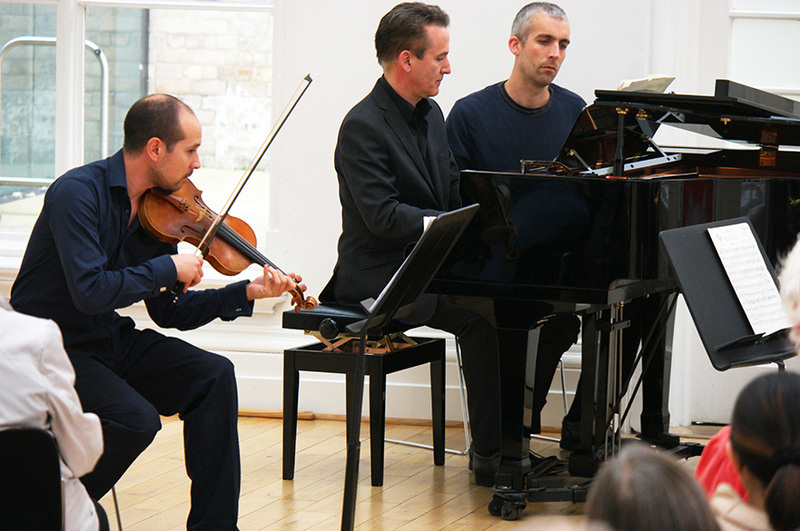 Take a break from work, study or shopping and enjoy one of our free Lunchtime Concerts. 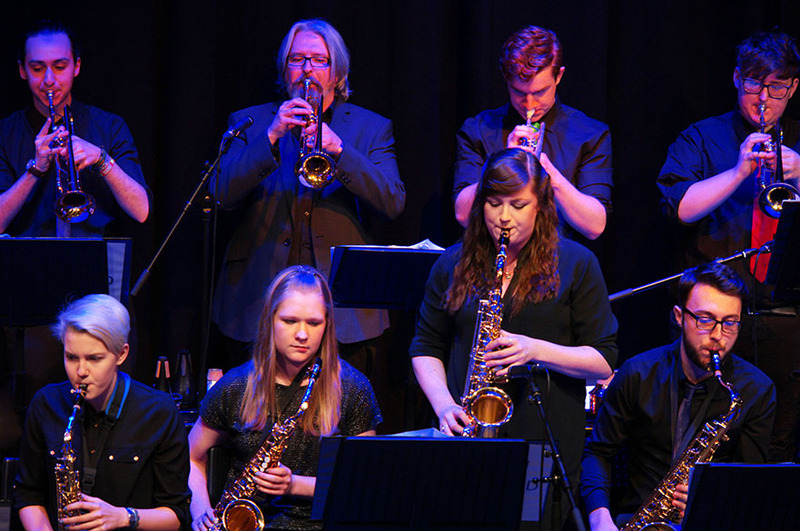 From vocal to instrumental, classical to folk and jazz, enjoy performances from our talented students and staff in a relaxed setting.Open to the public, these concerts last around 30 minutes. 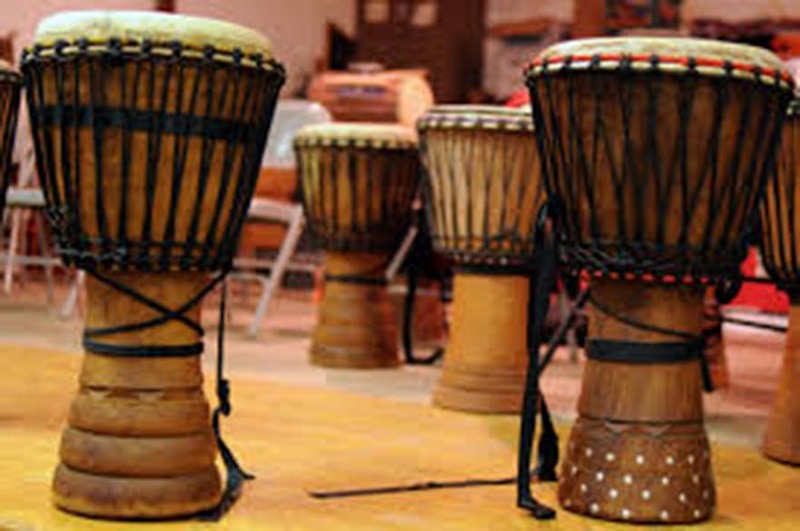 Discover West African rhythms using Djembe drums in this fun, free African Drumming Workshop, open to NTU students and staff. 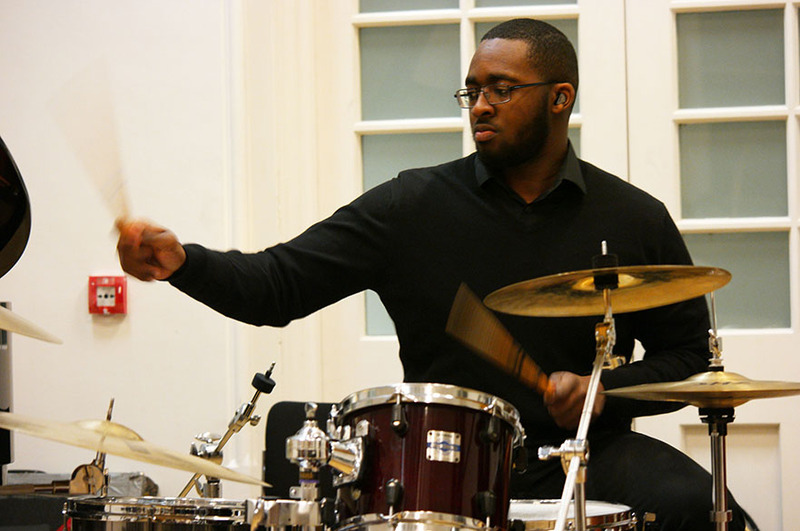 Enjoy a fantastic showcase of talent from NTU students, as they perform in our annual Instrumental Competition. 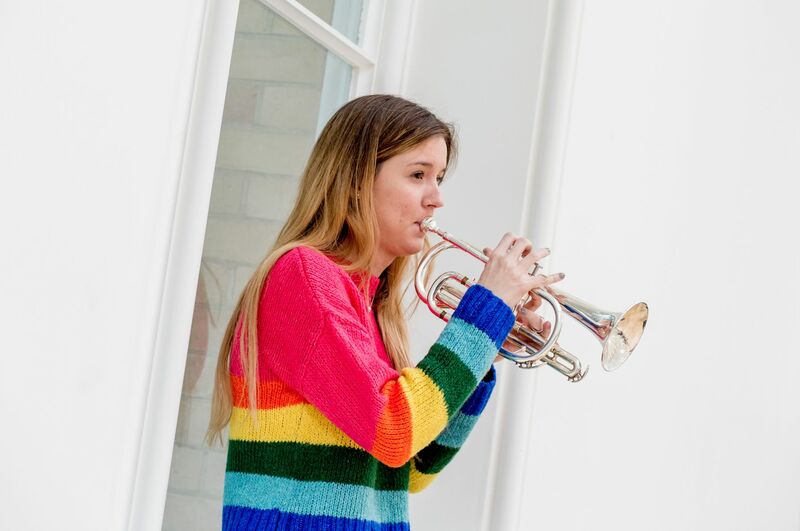 Expect an eclectic programme of different musical genres, styles and instruments, as students will compete in front of a guest adjudicator for the top prize. 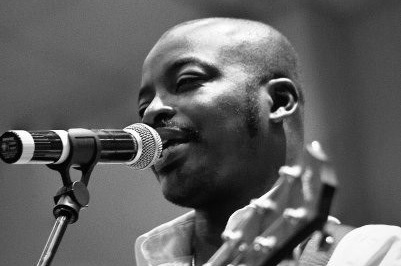 Our Lunchtime Concerts are held fortnightly throughout the academic year and features NTU students, staff, and internationally recognised musicians. This is a relaxed event and open to NTU students, staff, and the general public. 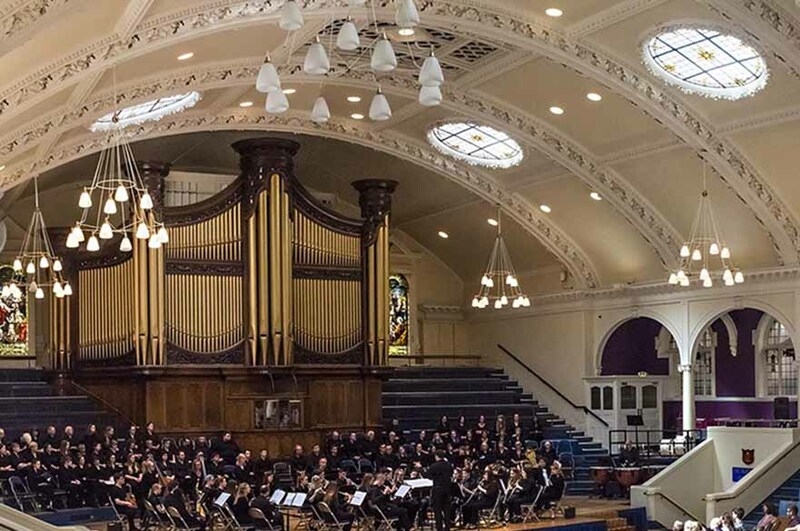 Join the NTU Music ensembles at Nottingham’s Albert Hall for a refreshing mix of music on a summer’s afternoon. 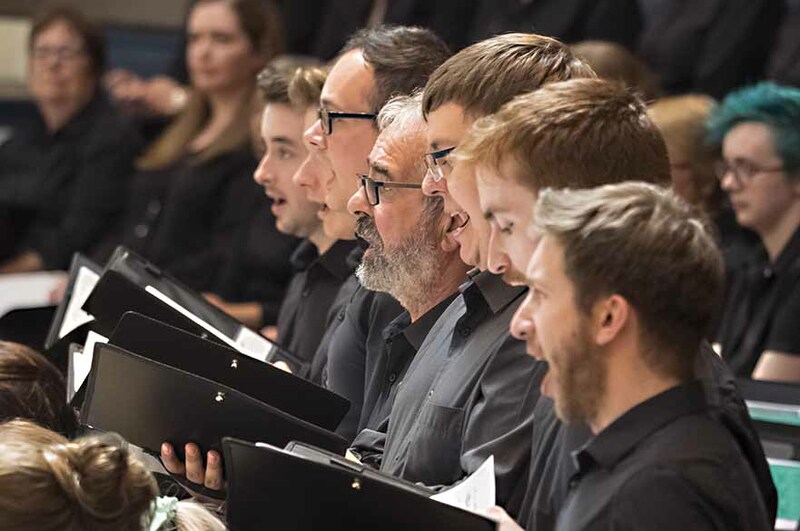 Enjoy performances from our Choir, Chamber Choir, Concert Band, Brass Band and more, as they perform a selection of music to celebrate the end of the academic year.